What does Thermal Imaging do? What should you expect? At JTB Electrical, we are proud to offer first-rate electrical inspections to all of our customers. The use of Thermal Imaging gives us the opportunity to inspect all electrical systems. This gives us the chance to offer customers: load readings for supply and circuit; fault rating system which helps gauge the severity of faults and subsequent recommendations. The whole inspection is recorded and produced onto a video CD. This is supplemented with a hard copy report which details the thermal anomalies. Sample images are also used within this report for baseline purposes. Ensure your business passes legal requirements using the most modern and unobtrusive methods available. Do you need complete assurance that your electrical systems are safe to use? Then Thermal Imaging is perfect for you. At JTB Electrical, we are glad to announce that our Imaging services are available for customers in London. No premises or property will be too big or small for our work. Thermic Imaging is one of the most efficient methods available on the market used to conduct electrical inspections. The video camera spots and records high temperatures as they appear on the screen. Our clients find that using Thermal Imaging helps them to increases energy efficiency and overall safety in the workplace. 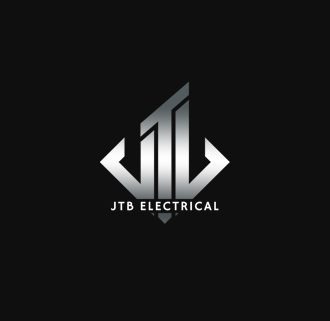 JTB Electrical is a well known electrical company based in Southampton and have been established for over 10 years. No job is too big or small for our company and we have completed inspections for a wide range of clients like Sainsbury’s, Holiday Inn Express and the Old Bailey.